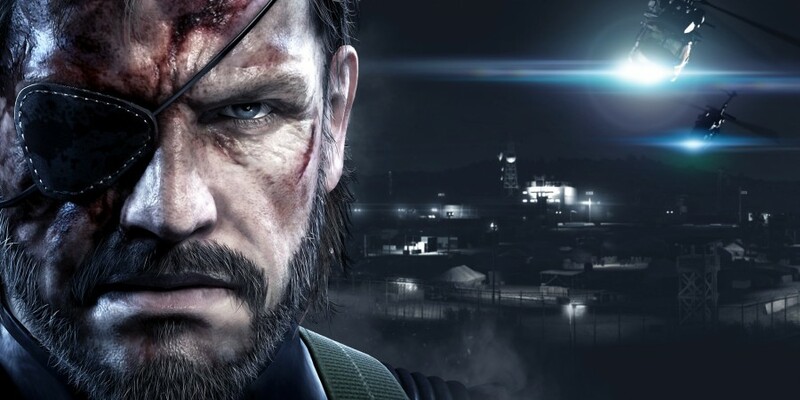 Metal Gear Solid keeps top spot with Mad Max dropping to third as Super Mario Maker has a strong first week at second. CoD: Advanced Warfare dropped a few places from 16th to 19th this week, while Destiny shot up from 20th to 15th. Batman Arkham Knight is also down three places at 13th. Gears of War: Ultimate Edition is down too from 3rd to 6th.